Ever wondered what happens in the rainforest at night? Pull the vines aside and meander along the path to where a lush and luminous universe awaits you. 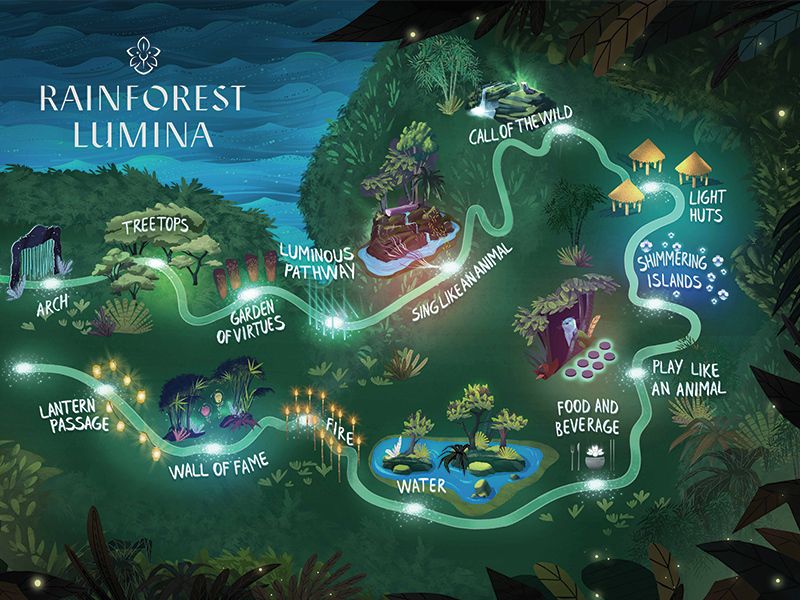 Embark on an adventure in the magical rainforest at night! First in Southeast Asia, experience this audio-visual multimedia walk through 10 interactive zones. This free and easy package is ideal for you if you want to experience a nocturnal wildlife adventure with transportation all arranged! Purchase a Rainforest Lumina single admission ticket with 1-way City-to-Park transfer, and enjoy FREE 1-way return transfer (worth $7). 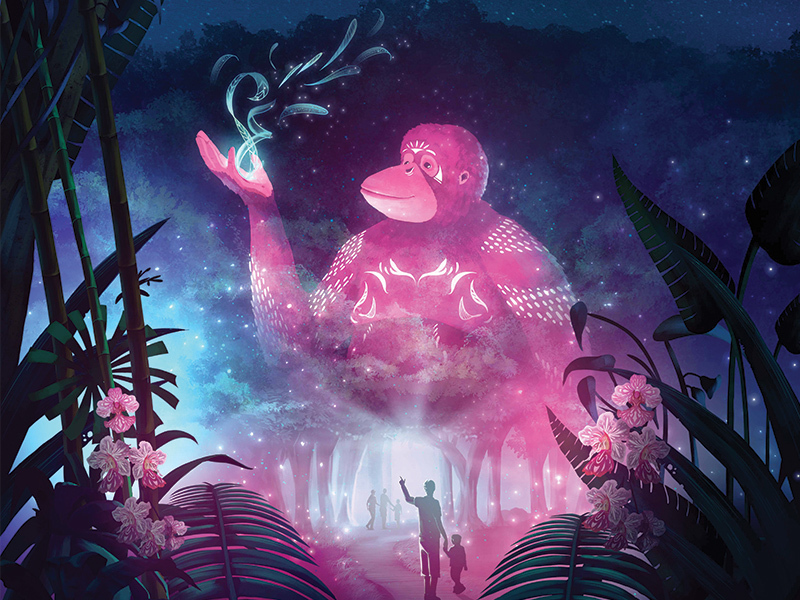 Join us for a hassle-free night adventure which includes a two-way coach transfer and admission to Rainforest Lumina. *Please note that there are 7 admission timings to Rainforest Lumina to choose from: 7:30pm, 8:00pm, 8:30pm, 9:00pm, 9:30pm, 10:00pm, 10:30pm. Guests who wish to visit Rainforest Lumina at 10:00pm/10:30pm may not be able to catch the return transfer to Suntec City. Limited capacity per time slot. Program is subjected to weather conditions. How do I purchase tickets for the Rainforest Lumina Free & Easy Package? 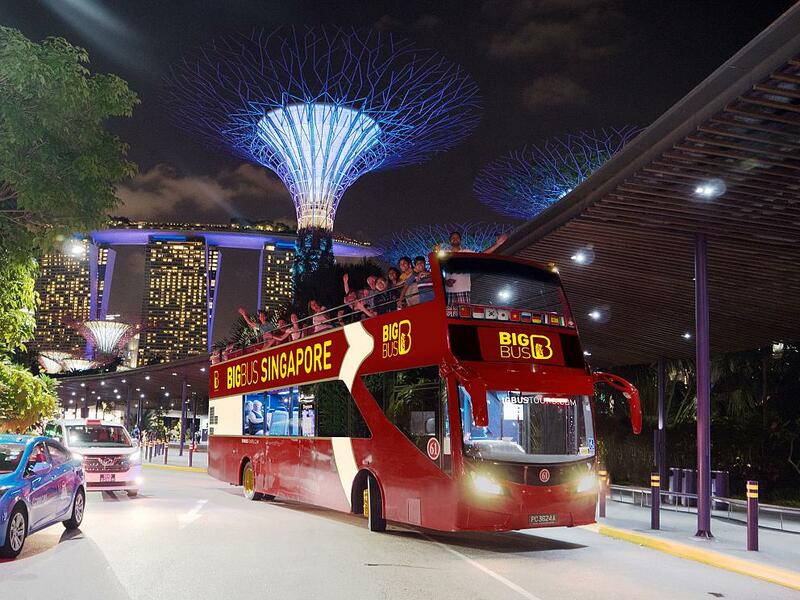 Can we purchase tickets for the Rainforest Lumina Free and Easy package in Singapore? YES! You can purchase tickets for the Rainforest Lumina Free & Easy package at our DUCK & HiPPO counter at Suntec, Singapore Visitor Centre (orchard gateway@emerald), Changi Airport Terminal 1, 2 and 3 Arrival Meeting Hall. For help, please call our guest hotline at (65) 6338 6877. Are advance reservations required for the Rainforest Lumina Free and Easy Package? 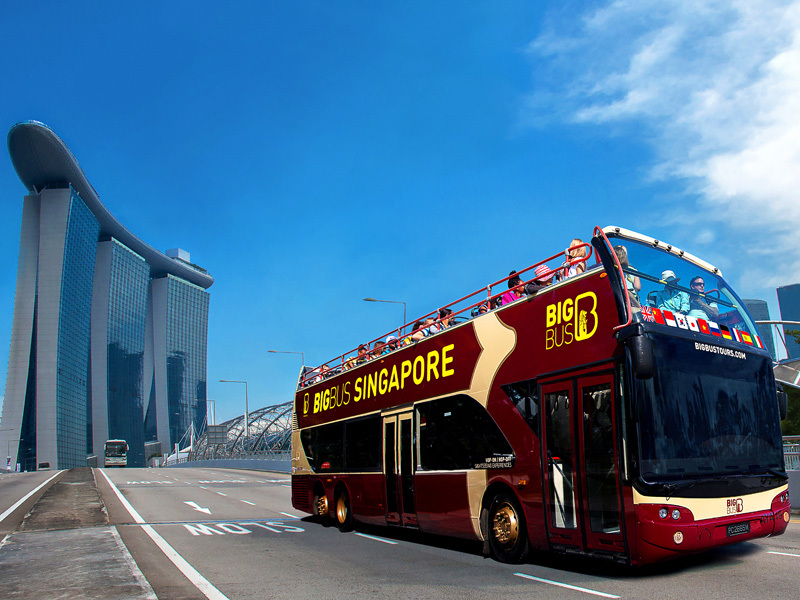 What is the departing schedule for the Zoo/Safari Transfer from Suntec to Singapore Zoo/River Safari/Night Safari and Rainforest Lumina? 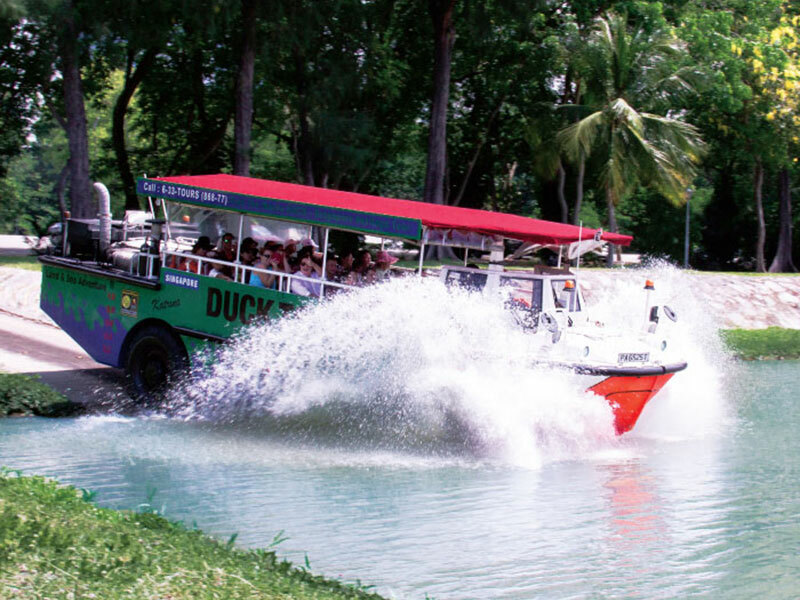 What is the departing schedule for the Zoo/Safari Transfer from Singapore Zoo/River Safari/Night Safari and Rainforest Lumina? What does the Rainforest Lumina Free and Easy Package include? The Rainforest Lumina Free and Easy package includes a two way transfer and admission ticket to Rainforest Lumina.